Infrared Heat Therapy – Does It Work? Home » Infrared Heat Therapy – Does It Work? There is a great volume of confusing information offered online regarding infrared saunas. Much of it is copied and pasted from one website or blog to another. It is important for each of us to question these statements and claims and verify whether they are backed by legitimate research. 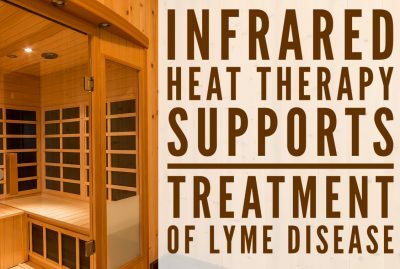 Infrared heat therapy and infrared saunas have a solid foundation of scientific research to support their therapeutic benefits. 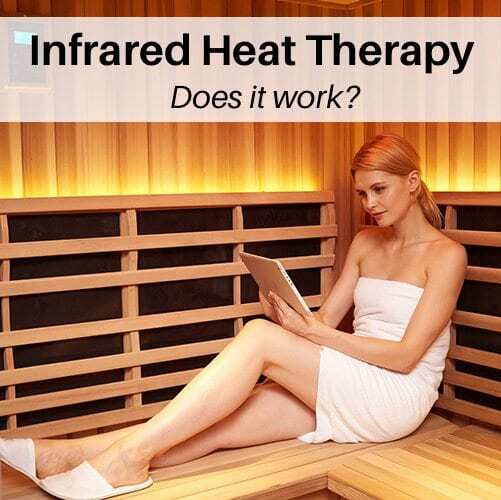 In this blog, it is my goal to educate you on the different types of infrared heat, the various proven health benefits, and how to begin utilizing infrared heat therapy for anti-aging, detoxification, pain reduction, heart health and relaxation. When we speak of infrared, we are referring to the light rays of the sun that are invisible. These infrared rays are the healthiest natural light rays and can penetrate deep into the body to dissolve harmful substances, detoxify the cell, and heal the body on many levels. Infrared heat is very beneficial because it does not have the solar radiation, which is thought to be harmful. There are multiple types of infrared waves; let’s briefly touch on them. Near Infrared Waves: These are the waves that are absorbed just below the surface of the skin. They make you sweat and promote healing. Mid Infrared Waves: These waves penetrate deeper into the soft tissue and promote increased circulation and the release of oxygen to injured areas. Far Infrared Waves: These waves penetrate fat cells (where many toxins are held) and cause vasodilation. 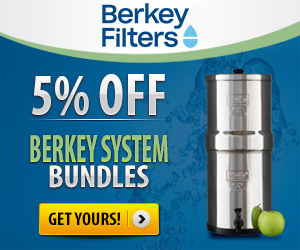 This is known to aid in weight loss, detoxification, and the stimulation of your metabolism. You may want to know at this point which I best for you and which waves you want, and the answer is all of them collectively in a full spectrum. Infrared heat is completely safe and is found all around us. Infrared light waves are very different than microwaves and should not be confused with one another. You can experience infrared heat by simply putting your palms together, then separating them about a half inch apart. That heat that you feel is infrared heat. What are the Health Benefits of Infrared Heat Therapy? Socrates Health Institute, along with many highly esteemed doctors, have touted that infrared heat therapy is a key element in the successful treatment of their patients. Dr. Lawrence Wilson claims infrared heat therapy to be one of the most useful tools for healing that he’s ever come across besides a high quality diet. Infrared Heat Therapy is capable of altering cells, cell membranes, and DNA/proteins, which can all have a massive positive impact on the body. Let’s uncover the clinical use for utilizing Infrared Heat Therapy. Many people are quick to spend money on fancy skin treatments and potions, but they could be saving some serious cash all while getting much better results. A study published in the Journal of Cosmetic Laser Therapy showed that the 12 participants involved in the infrared heath therapy trial experienced less wrinkles, crows feet and an increase in skin tone, softness, elasticity, clarity and firmness. A study done in 2006 had doctors looking at the impact of infrared heat therapy on elastin and collagen within the skin. It was found that both collagen and elastin increased offering the study participants enhanced skin texture, color improvements and softer skin. Infrared heat therapy works as an incredible detoxifier of the skin as well helping clear up acne and clogged pores. Though I am a firm believer that our Cellular Detox System is the only true way to detox the body, infrared saunas can offer some support to the body for detoxing as well. Humans are suffering from toxicity at a very high level today. As these toxins build up, we must get them out of our systems. As we sweat, our body expels toxins that accumulate over time. Unlike traditional saunas that raise your body’s surface temperature, infrared saunas have a deep penetrating heat that helps remove toxins from the deep tissue. Infrared heat therapy shows some very compelling evidence in relation to heart health. A study out of the University of British Vancouver found that infrared saunas reduce risk factors associated with disease of the heart. This includes the normalization of blood pressure, balancing of cholesterol, reduction of chronic pain. Infrared saunas were also utilized as a viable treatment for congestive heart failure. Another study that was published in the Journal of Japanese Circulation Society found that infrared saunas support the treatment of heart arrhythmias and congestive heart failure. Most people just want to feel good, especially those who suffer from chronic pain. Infrared heat therapy is an incredible option for those with chronic pain. For years doctors have utilized saunas to give patients relief from arthritis, chronic pain, fibromyalgia, and injuries. A recent study in the Journal of Internal Medicine found that chronic pain victims experienced a reduction of pain by nearly 70% after only one session of infrared therapy. The pain scores of the patients remained low throughout the entire observation period of the study concluding that infrared therapy is very effective for chronic pain. A study conducted in 2003 by the Institute of Medical Research showed that infrared heat therapy helped white blood cells alleviate inflammation and reduce swelling. This is a major breakthrough as inflammation and swelling are two major factors when it comes to bodily pain. One last study I want to mention on pain is the one done by researchers from Saxion University of Applied Science. It was found that infrared therapy treatments reversed chronic pain and stiffness in patients suffering from Rheumatoid Arthritis and Ankylosing Spondylitis with no side effects. It is self evident that all the talk about pain relief is going to significantly improve someone’s quality of life, but what if we could take it a step further? Researchers from Nishi Kyusyu University in Japan found that patients who used infrared heat therapy had self-rating scores for pain, depression, and anger that were significantly lower post treatment. There is also scientific evidence that infrared heat therapy helps the body to maintain healthy levels of the stress hormone cortisol. It was found that cortisol levels drop immediately post therapy session allowing for the body to relax and rejuvenate. Infrared heat therapy offers so many healing benefits and is simple to use. The best part is that you can use infrared heat therapy right in the comfort of your home with no known side effects. Natural healing without side effects is the best thing that you can do for your body. 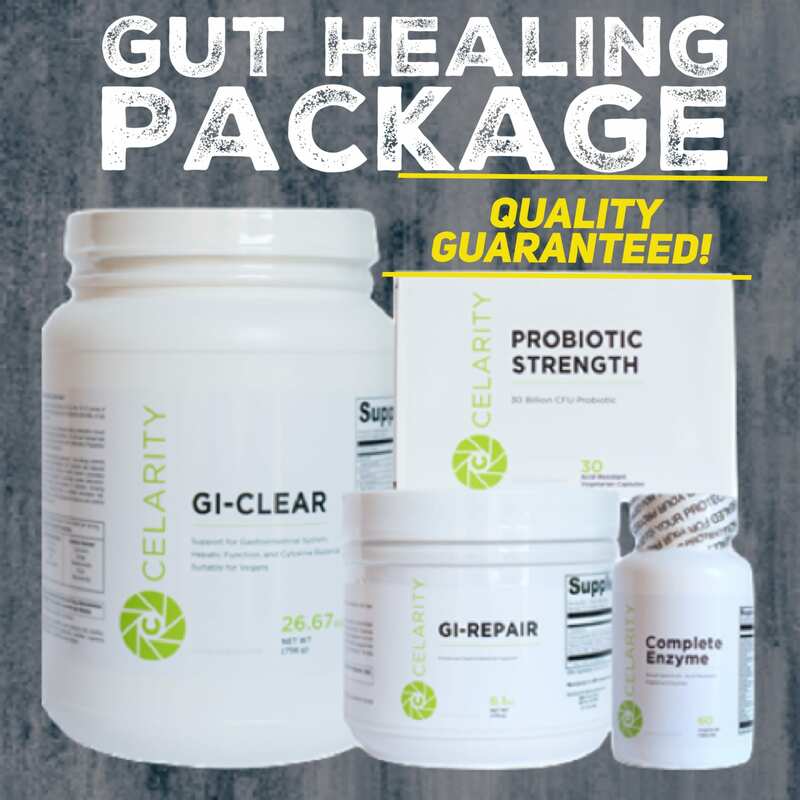 If you put effort into healing your body every single day, then it will take care of you. It’s not only about the quantity of life, but the quality of life. Infrared heat therapy certainly is scientifically proven to offer you quality of life advantage. How Can I Use Infrared Heat? There are several ways to utilize infrared heat therapy. I will start with the least expensive and work up to the most expensive. Infrared Heating Pads – The company Therasage offers some incredible infrared heating pads lined with jade. 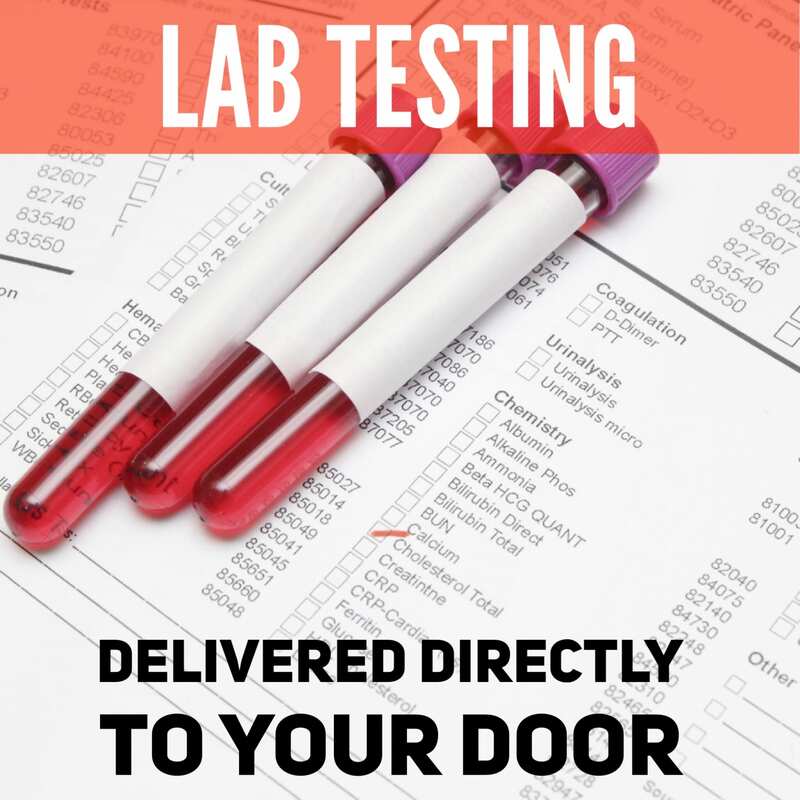 I started using these in my clinic as a way to get better results with my patients. Patients really love them. Unlike a tradition heating pad that feels intensively hot on the surface of your skin, the infrared heating pad is a deep heat that penetrates 2-3 inches. Overall it feels so much better. As a disclaimer: most of the studies I cited above used infrared saunas, but the infrared heating pads are still an awesome product that you can get at a very affordable rate. Mini Portable Saunas – Portable saunas are an incredibly compelling option for those who really want the benefit of infrared saunas like those mentioned in the studies, but want to save the dough. Therasage offers single person units that are portable and great for small spaces. Though you can’t pile in with your friends, I find this infrared heat therapy unit to be really cool. 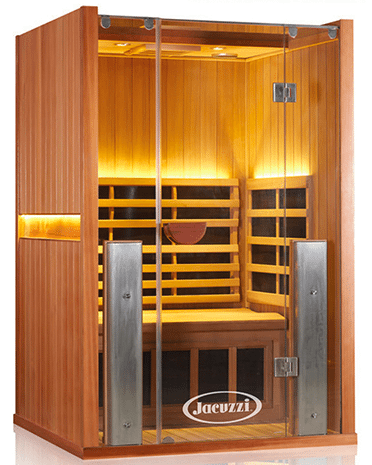 Full Size Infrared Sauna – Full size infrared saunas are really awesome if you have the space for them and want to shell out a few bucks. It can be a great place for you and your family to use all at once. The biggest thing that you want to pay attention to when buying the infrared sauna is that it has full spectrum infrared technology. All Clearlight saunas are shielded from both EMF and ELF electrical frequencies (the only infrared sauna in the industry to offer this). I also love the full size infrared saunas by Clearlight. Their saunas range from 1 person saunas to 4 person saunas, all of which are very aesthetically pleasing. Want something custom? They’ll build to your liking too! One of my favorite features of their saunas is that the bench is removable. You’re able to take out the bench and there’s plenty of room to do hot yoga. When it comes to saunas, infrared heat offers way more benefits than your conventional steam sauna. In a conventional steam sauna, most of the heat is expelled to heat the air; in some cases the air is heated beyond 200 degrees. Infrared saunas will heat up to around 130 degrees, using 20% of its effort to heat the sauna itself and the rest to heat the body up so that you sweat faster and tolerate the sauna longer. This allows your body to relax by activating the parasympathetic nervous system, detoxify and reduce pain. A great place to start for a session is one 30 minute session once a week and work up to three to four sessions per week. Infrared heat therapy and infrared saunas offer an array of health benefits. 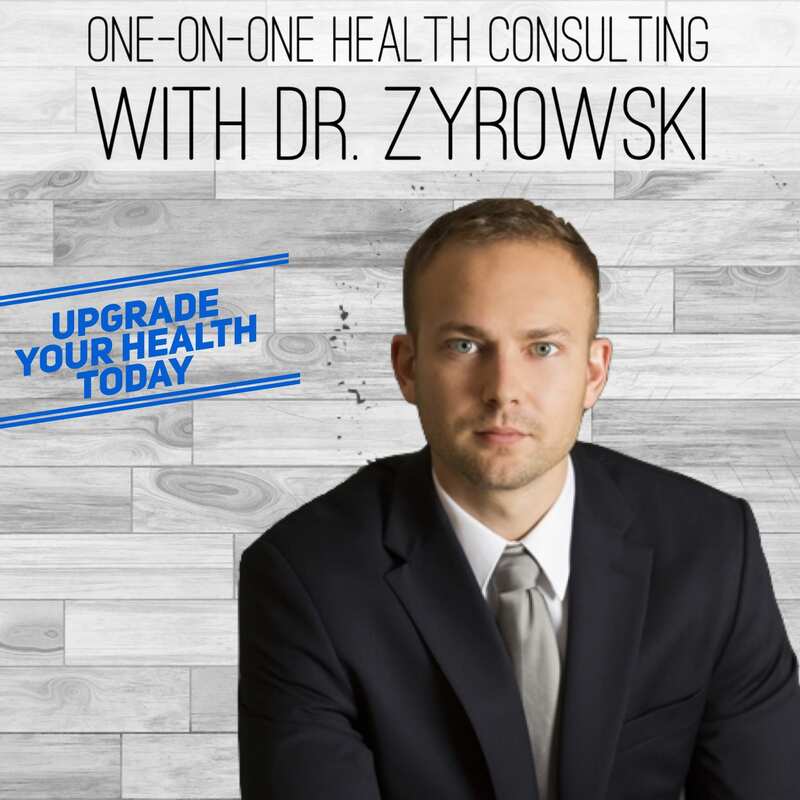 If you aren’t ready to commit to buying one of the above options, look for a doctor’s office or spa in your area that offer infrared sauna services. Comment below with your personal experience with infrared heat therapy. Have questions? We have answers. Just post below and we’ll get back to you. 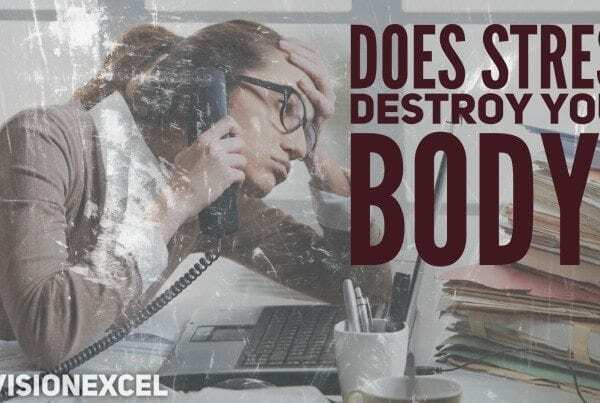 Does Stress Destroy Your Body?